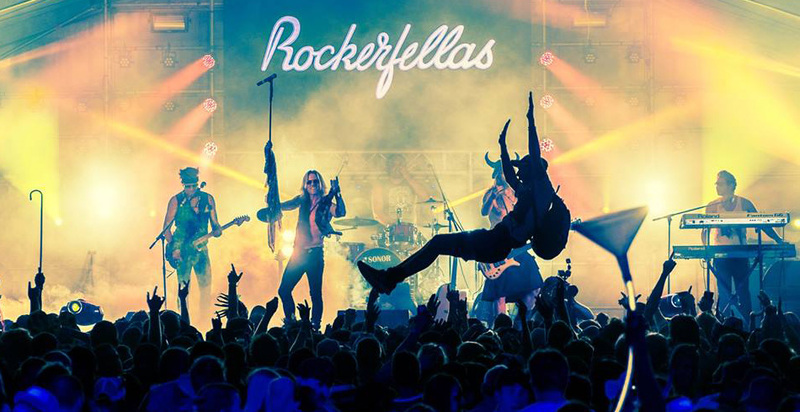 When it comes to fun, high energy party music the Rockerfellas is undoubtedly one of the most entertaining acts in South Africa! Famous rock classics are delivered at lightning speed in mashed up formats that no other bands have done before! They promise a lot of smoke on stage, a lot of spandex, a lot of “singalong” and a lot of FUN!